Sydney is a city full of different cultures and environments – all contributing to the region being named one of the world's most liveable cities in 2016, according to Traveller. In fact, Sydney ranked higher than Berlin, Toronto and Stockholm, highlighting the attractiveness of the place we call home. Housing was a major category, with Sydney homes featuring well on the international list. As Sydney has a growing population and extreme climate changes throughout the year, quality housing is key to ensuring a healthy environment for all. As such, our team at Sydney Flooring wanted to outline the most common timber types in the region, giving you the inside track to make your home as liveable as possible. A hardwood which gets its name from its appearance after bushfires, blackbutt is a common flooring option in Sydney. Blackbutt timber flooring ranges from a golden yellow tone to pale brown – with consistent texture and straight grain appearance. Depending on the timber source, there could also be a pinkish tinge to the boards, adding another bit of colour to your home. This timber is designed to stay strong for decades and can easily be stained or polished to maintain its glow. Although the inner Sydney region isn't exposed to bushfires as much as the regions, blackbutt is only one of seven hardwoods to be approved by the Building Commission in Victoria for home construction. Resistant to fire, this is one of the reasons why blackbutt continues to be a popular choice for Sydney homes. Spotted gum is one of the most popular timber types in Sydney. Spotted gum is another prominent type of timber in Sydney. 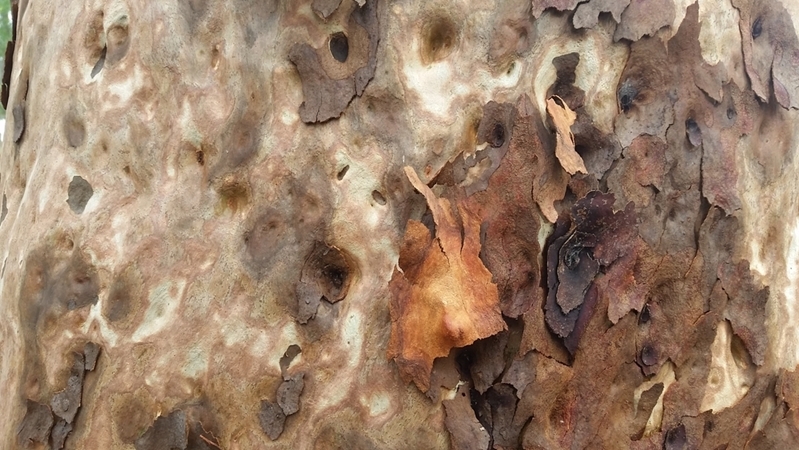 Interestingly, spotted gum encompasses four different Australian tree species – with similar trunks, bark, timber composition and finish. In contrast to blackbutt, spotted gum hardwood is quite a light brown timber which ranges to dark red-brown hues. Most boards will feature a wavy grain which creates the desirable fiddle-back figure look. As the colour of spotted gum is already quite dark and rich, it doesn't need to be stained or polished as often as other timbers. This is great if it is installed in high usage areas with furniture such as bedrooms and hallways. At Sydney Flooring Pty Ltd., we have offered our services to customers across Sydney for over 50 years. It doesn't matter which suburb or home you're in, we want to find whatever flooring option works best for your home. To learn more about our different timber types, showrooms, delivery terms or installation options, reach out to our team today.